Great family neighborhood. 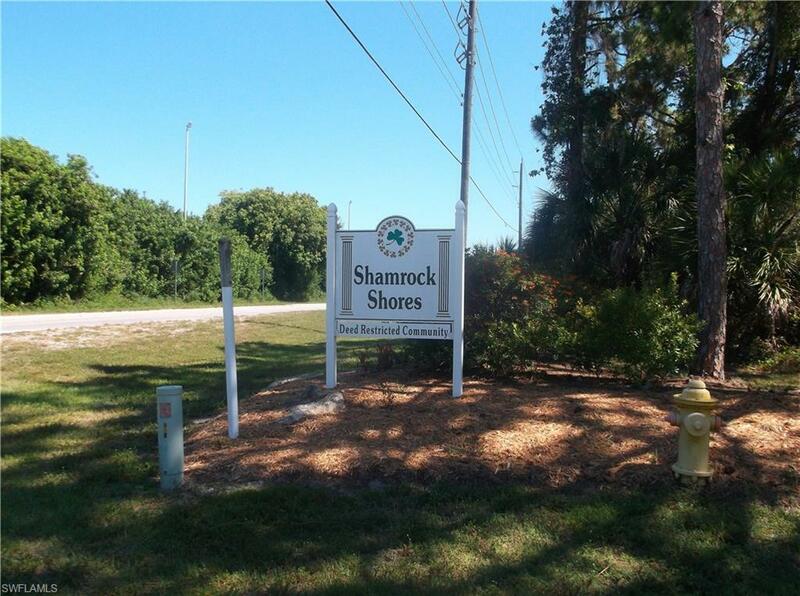 Located in Shamrock Shores! Several golf course communities in the area. Close to beaches and shopping and restaurants. Close in to schools. 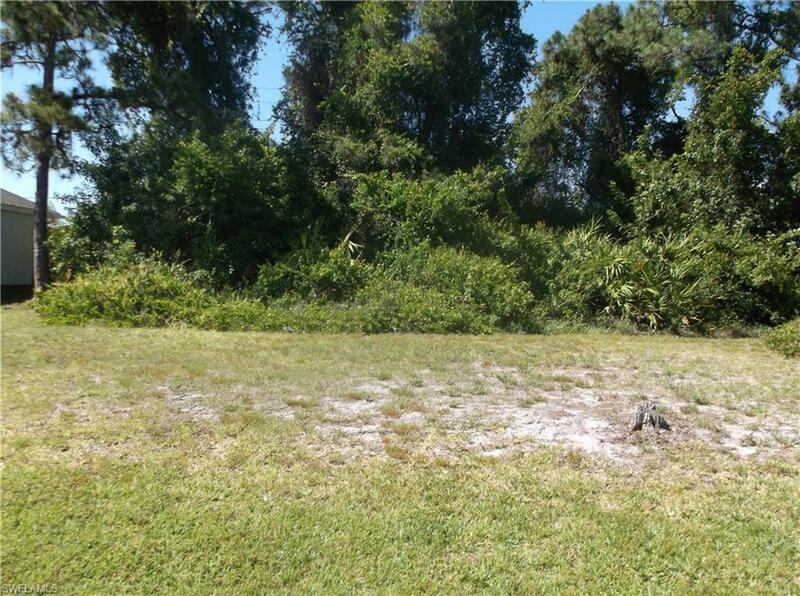 LISTING PROVIDED COURTESY OF Stephanie A Letourneau, Premiere Plus Realty Co.
9025 Bantry Bay BLVD, Englewood FL 34224 is a Land, with 0 bedrooms which is for sale, it has 0 sqft, 79 sized lot, and 0 parking. A comparable Land, has 0 bedrooms and 0 baths, it was built in and is located at 6199 Philco ST Englewood FL 34224 and for sale by its owner at $ 9,500. This home is located in the city of Englewood , in zip code 34224, this Charlotte County Land, it is in the NOT APPLICABLE Subdivision, and BAY HARBOR ESTATE are nearby neighborhoods.